Or 1 year, 2 months, and 25 days, to be exact. When we last connected, the world (for women in particular) was a different place: Hillary was still a serious contender as a changemaker of our country, and Donald was just a not-yet-realized nightmare. But I digress. What remains the same is that we stand behind our vision in creating an encouraging space for extraordinary women to connect, now more than ever. That there is value in bringing together women who otherwise may not have met. Thank you Kirsten, and I hope you all have an amazing 2018! Words are our most powerful means of communication, and what they mean sometimes require additional context and clarification. But we were so deeply entrenched in our ethos of empowering women through climbing, that we nearly forgot that misunderstanding would be inevitable. 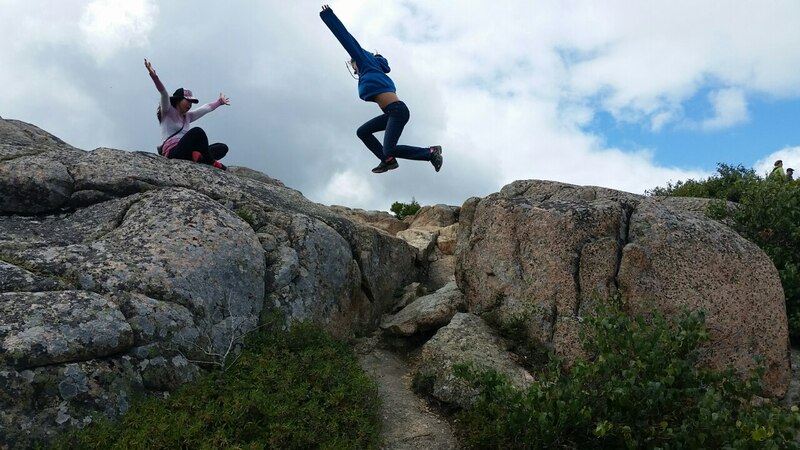 Bouldering Babes takes back the view that ‘climb like a girl’ means anything but awesome, mighty, strong, and a force to be reckoned with. 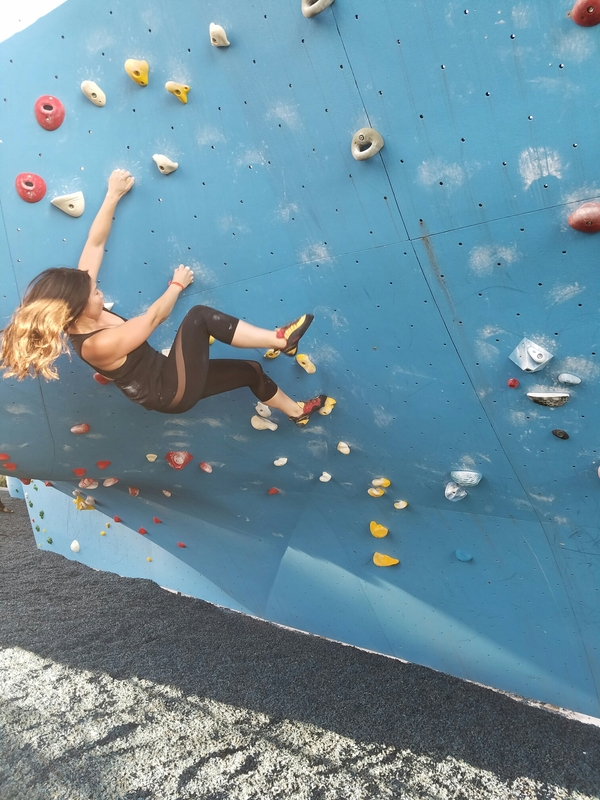 Bouldering Babes is about owning our strength and athleticism as women climbers as much as it is our femininity; it is a play on and parody of the word ‘babe,’ which has generally been used in a diminutive and diminished way when referring to women. We stand behind our vision in creating an encouraging space for extraordinary women to connect. That there is value in bringing together women who otherwise may not have met. So climb on, ladies! Let’s do this. Sometimes envy can be our enemy, and other times it can be our motivation. Its power lies in metamorphosis; when we transform envy into empowerment, we become our better selves, and open up a playroom full of possibilities.